This was the first Super Sunday Workshop I taught for PPSC. One of the biggest groups of 2013, we had a great time shooting 3 models and learning from each other. 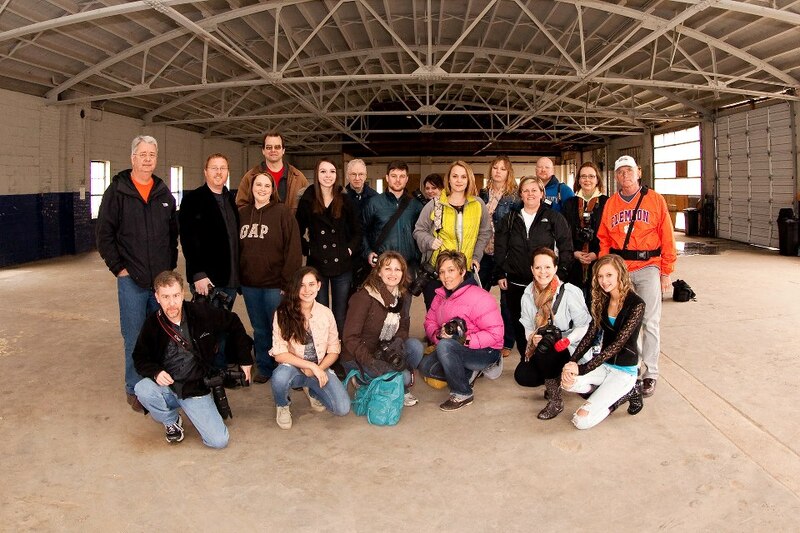 2014 Photography Classes in Greenville and Spartanburg! We have officially begun our 2014 series, with our student favorites and 10 new photography classes. This year we will be offering 4-hour workshops that take you through the basics and advanced functions of a DSLR, including an hour of Photoshop Elements. These classes are in both Greenville and Spartanburg. We have also added 10 new classes that are more specific to your favorite area of photography. These are HDR, Macro, Children, Sports, Landscape, iPhone/smart phone and more! Please visit our class schedule at http://www.michaellambworkshops.com for information and registration. Greenville classes will be held at Hilton Greenville and Spartanburg classes will be held at South Carolina’s biggest camera store, Spartan Photo Center. We look forward to seeing you there!